The AeroPress is a long time favourite of our team. 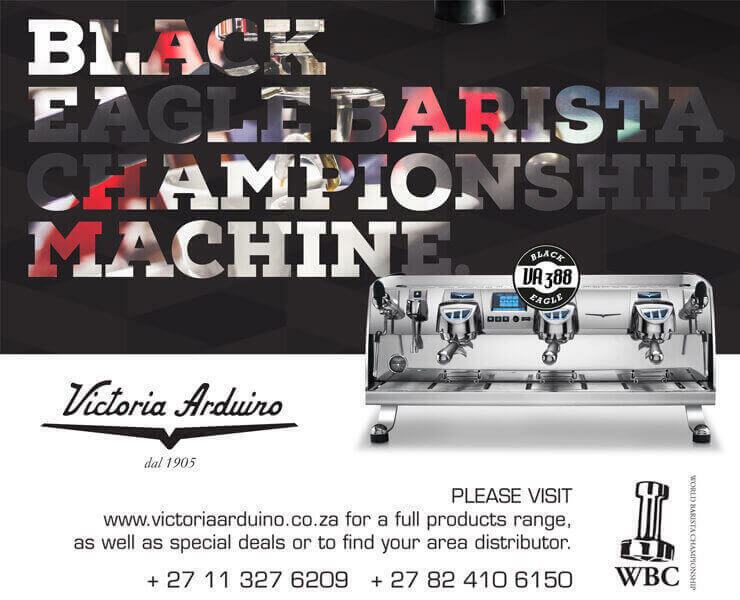 It's a great brewing tool for the office and on the go. We've had the same one since we got our first one back in 2012 and we love it just the way it is. But we are also coffee geeks and we love trying ALL the new gadgets so when MoreFlavour started bring in the Prismo from Fellow Products we were intrigued to try it out. Check out our test drive of this accessory below, we had a lot of fun with it. And yes, we're at the beach again. Yes, it's Winter and this is the weather here. Yes, you should come hang out with us and experience it for yourself at Creative Coffee Week. 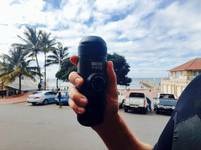 Brew and Review: Nanopresso Beach Day! 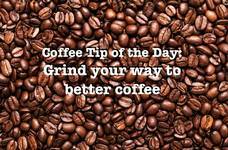 Coffee Tip of the Day: Grind your way to better coffee!